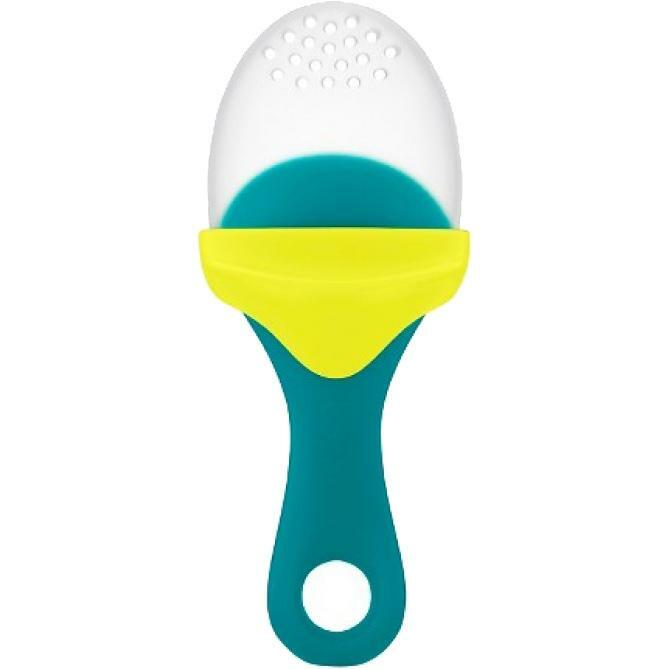 Pulp Silicone Feeder - Blue & Green | Boon Offers Innovative Products to Make Everyday Tasks Easier for Parents! 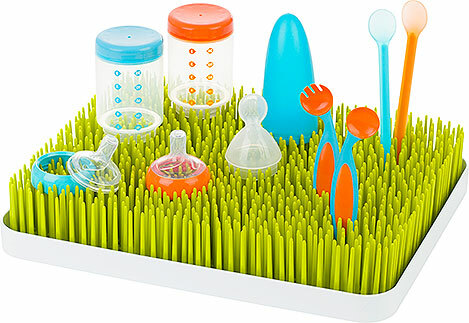 The Pulp Silicone Feeder lets you give your little one plenty of fresh fruits and vegetables without chocking worries. 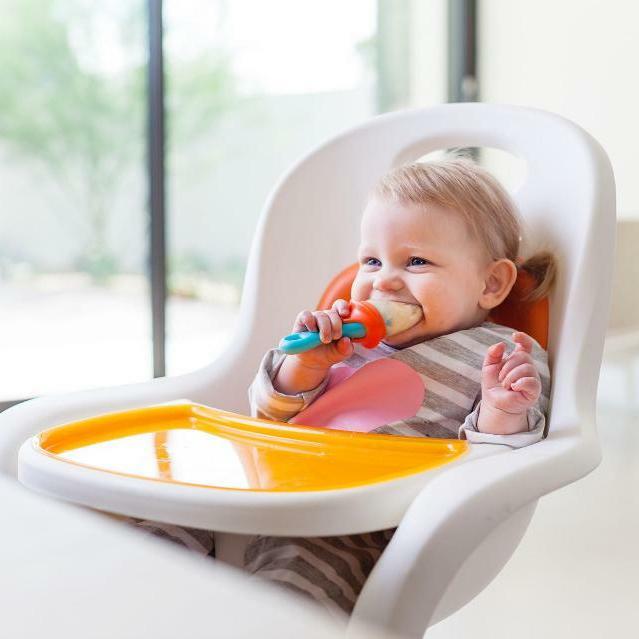 Produce fits into the soft mesh food-grade silicone cover that features tiny holes so your tiny tot can enjoy fresh foods. Pulp comes in three lively color combos and offers a perfectly sized handle for wee hands to grasp. Pulp can also be frozen to help sooth a teething baby.